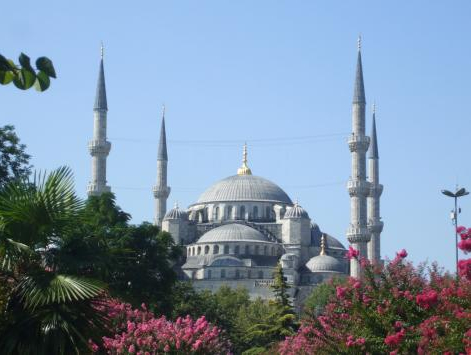 This entry was posted in Applying For, Language Issues, Working Vacation and tagged Cultural Experiences, Immersion Travel, Istanbul, Language Learning, Living Abroad, overseas work, Turkey, Working Abroad, Working Vacation. Bookmark the permalink. involved until it’s something to do with Woman gaga! Great post! The rise of the English language worldwide resolve a lot of communication barriers.